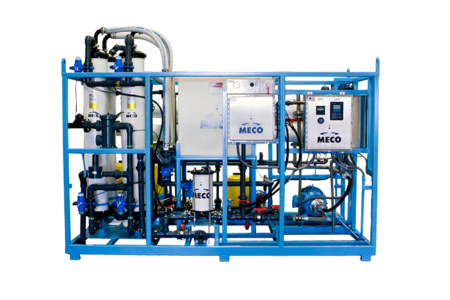 A major oil and gas company has awarded MECO the design and construction of a custom built reverse osmosis plant for drinking and process water needs in the extreme arctic conditions off the northeast coast of Sakhalin Island in the Russian Far East. 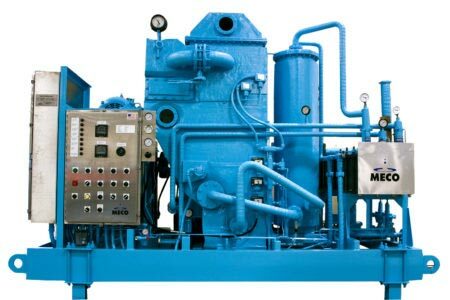 Operating in one of the world’s harshest environments, the plant is designed to withstand the effects of and operate in sub-zero temperatures and an earthquake zone. 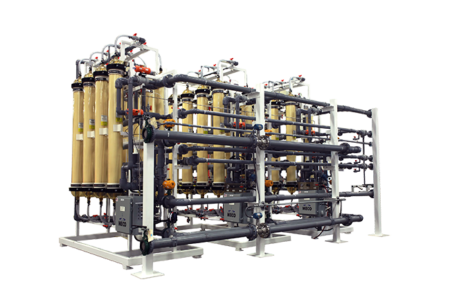 The system consists of two desalination trains producing 392 m3/day of desalinated water for drinking and a percentage as high purity water for process needs. 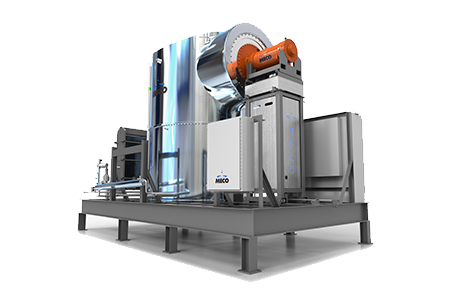 The scope includes three skids including a stand-alone electric heater and a de-ionized water storage tank. 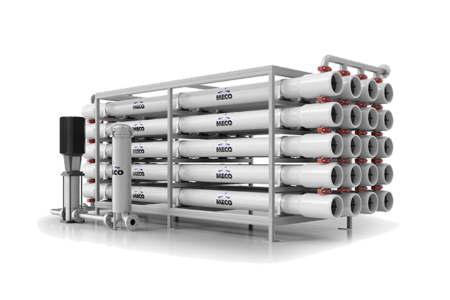 The seawater piping is constructed of Superduplex Stainless Steel. 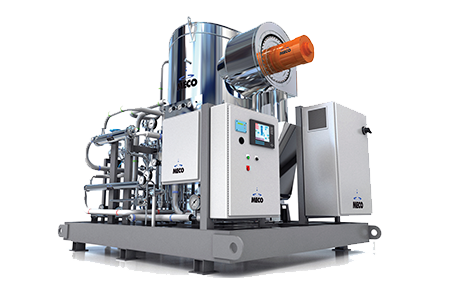 The piping and vessels are insulated and heat traced to withstand the arctic environment. The unit complies with the Russian GOST regulatory certification requirements. 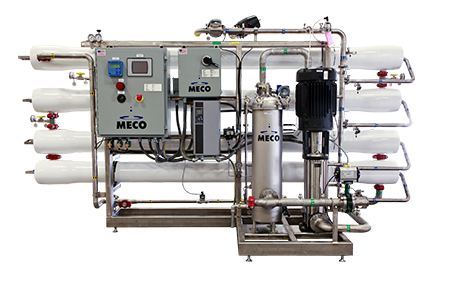 MECO is a world leader in the design and construction of engineered products for water purification serving industries where water is considered a critical utility. 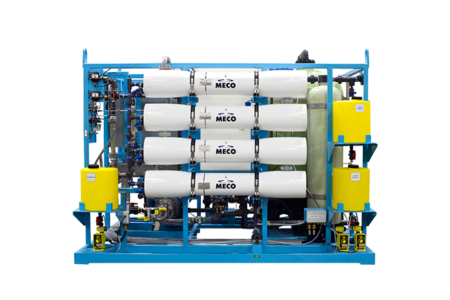 The company manufactures a broad base of desalination technologies to the offshore oil and gas industry for use on platforms, drilling rigs and remote locations. 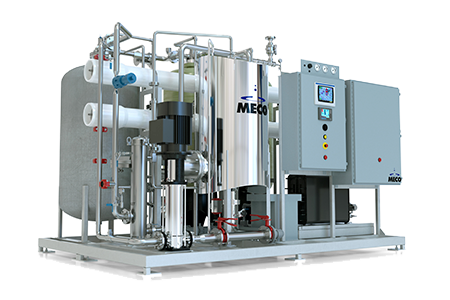 MECO designs and constructs proprietary machinery and systems for the biopharmaceutical industry where ultrapure water is the primary ingredient in the manufacture of drugs and medical devices. 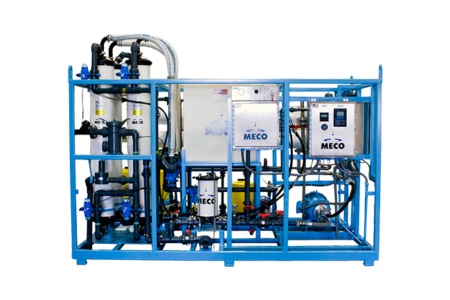 Armed forces of the United States and other countries have used MECO products since World War II. The company’s latest military product, the Lightweight Water Purified (LWP), is being used in current conflicts around the globe.